"Martin Blonski was a great realtor to work with!" "Great experience and advice for helping us efficiently sell our home." "He made the offer process far less stressful with his positive demeanor." Martin Blonski, you are the best! Bought my first home through Martin. Thank you for your honest opinions and walking me through the real estate transaction and being patient and answer all my questions. I will surely recommend to all friends and family and anyone reading the post. Jeremy's extensive experience and sound advice made the process of selling our home a very positive one. He was always available to answer questions and help us through important decisions. I would recommend him to any family or friends looking to buy or sell a house. Martin Blonski has provided exceptional accomdations with selling and purchasing my family dwellings. He is a thorough, realistic business oriented individual which I will be recommending to any acquaintances requiring tenure in real estate endeavors. Thanks again Martin for your impeccable attention and services rendered. Martin has sold 2 of my properties and handled 3 of my property purchases. He has also handled a difficult situation for my mother selling her property right before her entering a nursing home. Each time Martin dedicated the time and effort to make sure everything went smoothly. I highly recommend him and he is deserving of each and every star on this review!!! Curtus was an awesome realtor. He was very personable and kept the house hunt fun. He listened to exactly what we wanted and did not stop showing us houses until we had found the one. He periodically messaged us to make sure that we were completing all the necessary things before we received the keys. I would highly recommend Curtus to anyone looking for a house. Martin was our second realtor after having multiple issues and bad experience with our previous one. His service is impeccable in all respects: planning, execution, communication, and customer care. We tried to sell our house with the agent that helped us buying our house but we got no results. We were absolutely blown away by his professionalism and passion. Everything from his impressive marketing plans, to the professional staging and photography; the process was seamless and effortless on our part. He was flexible and attentive to our needs, patient with us as it was our first sale and ensured that we understood and felt comfortable with every part of the selling process. He made the offer process far less stressful with his positive demeanor. His performance far surpassed our expectations, he quickly found a buyer for our house and then negotiated the best possible price. Martin Blonski was a great realtor to work with! He went above and beyond during the sale and purchase of our home. This is a very professional and ambitious young team of real estate experts who I would trust enough to refer my own family to. Highly recommended! My family has bought two houses, and sold one with Martin. Martin is honest, which is a rare trait to find in a commissioned environment - he wants you to be happy with your purchase and not run into unforeseen surprises once the transaction is complete. He is realistic, enthusiastic about his work, and very knowledgeable - about the housing market, construction problems/renovations, etc. and it shows. Martin personally accompanied me over the course of 4 months to view many, many houses - not once did he complain or pressure me to 'get on with it and choose one'. When it is time again for a larger house - I will definitely be enlisting Martin's help again . Thank you so much for the great review Karmyn! You and your family were a real pleasure to work with! Curtus is the best choice we made in our house buying process. We are first time buyers and Curtus was so patient with us. He showed us as many houses we want to see since we didn't really know what we wanted at first. He helped us figure out what we really wanted from a home. When working with him, it felt like he focused all his energy and efforts on us, he made himself available based on our busy schedule, even at last minute notice. He is also very honest and knowledgable. When we found our perfect house, that was when he really shined and it was clear that he was levels above all other agents. He sorted through all the steps needed for us to take possession, even though the house we really liked needed quite a few back and forth with the buyer. He made sure all our wishes were fulfilled without us having to lift a finger. He made the whole process so seamless and did A LOT of background tasks and errands so we didn't have to do them ourselves (such as chasing down documents and warranties etc). He even did a few things himself to have our new house be perfect for our move in date such as changing the door hinges himself so we didn't have to! We will definitely be asking for his help again if we buy more houses or want to sell ours in the future! Best realtor you could ask for! He gets our highest recommendation! Martin is a solid, no bull agent that gets results. We have used him both to purchase a multi-unit apartment building as well as to sell our acreage (which was a very difficult sell given its unique high-end construction and materials). It was a delight to do business with him, especially as he was key in keeping our stress to a minimum. I would recommend him to anyone for any property. We purchased our first home with the help of Curtus. He is very knowledgeable with homes, grading, foundations etc.. it is like having a personal home inspector with you as you view the home. Very stress free process throughout. We enjoyed having Curtus as our agent and would highly recommend him. If we need another agent in the future, we will be using Curtus again! Thanks again, Curtus! Martin was great! Always available and courteous, answered our (many) questions promptly and professionally. Great experience! Curtus made us feel like his highest priority when it came to finding us a house. He is very knowledgable, helpful and honest. He made it his mission to know exactly what we were looking for and helped us find exactly that! We will recommend him to everyone we know! Thanks Curtus! Martin has been our realtor of choice for seven transactions over the past few years. 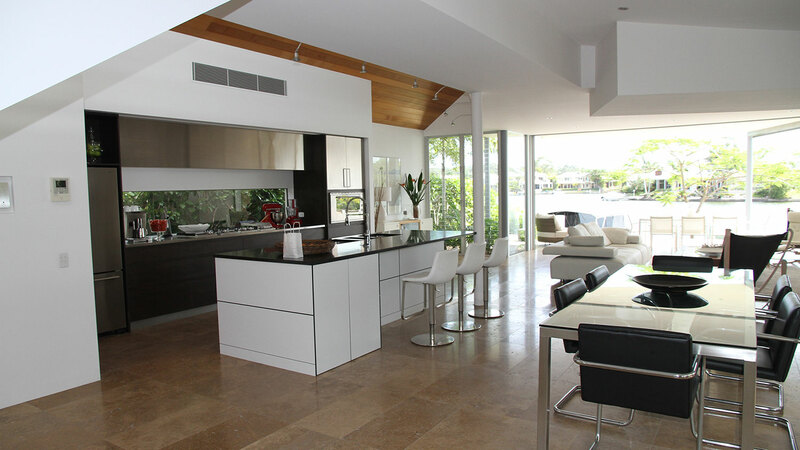 Each and every house bought and sold has been handled with thorough professionalism. His attention to the market is only one of the reasons we keep coming back to Martin. His knowledge of houses, his attention to detail, his willingness to accommodate our schedules, and his sincere, friendly manner made each transaction quite pleasurable under very stressful situations. He also has this uncanny ability to say, “Don’t buy this house”…and mean it! We have recommended Martin to all of our friends looking either to buy or to sell, secure in the knowledge that he will look after them as well as he has looked after us. Curtus definitely made the house buying process as easy as possible! He was so helpful in answering all of our questions. He's professional and knowledgeable, yet really down to earth. We couldn't have asked for anyone better! Martin and I have worked together for over 8 years. I've referred several clients to Martin over that time and all have been 100% happy with his professional yet personal approach to real estate. Martin is approachable and truly works to understand his clients and their real estate needs. Marty works with buyers and seller's in various markets and has extensive experience with revenue properties and first time home buyers. If you are looking for a realtor who is knowledgable and cares about you and your family, Marty is your guy! Martin is a great agent. We bought 2 houses from him. He always found available time to fulfill our request even when he's super busy. He's so friendly and always give us advices on things. I recommend him to anyone who wants a great agent! Great experience and advice for helping us efficiently sell our home. Martin is exceptional, thank you. Thank you for the review Shirley. You and your family were a real pleasure to deal with! Curtus was definitely the right choice when I was choosing a realtor to sell my home. I felt very comfortable working with him. He has excellent knowledge of the industry in Regina, was readily available, easy to communicate with, and gave me good feedback on every showing of my home. I highly recommend him as a realtor. Martin was great to work with! Professional, quick to respond, and gets the job done well! Curtus just helped me buy my first home. He is very knowledgeable and answered all of my many questions and was available anytime! I really enjoyed the entire process from deciding what I want in a house to shopping around and then eventually settling on one. He gave me a lot of great advice and never steered me in the wrong direction. Everything went very smoothly! Thank you so much Curt! I have bought and sold two places with Martin. 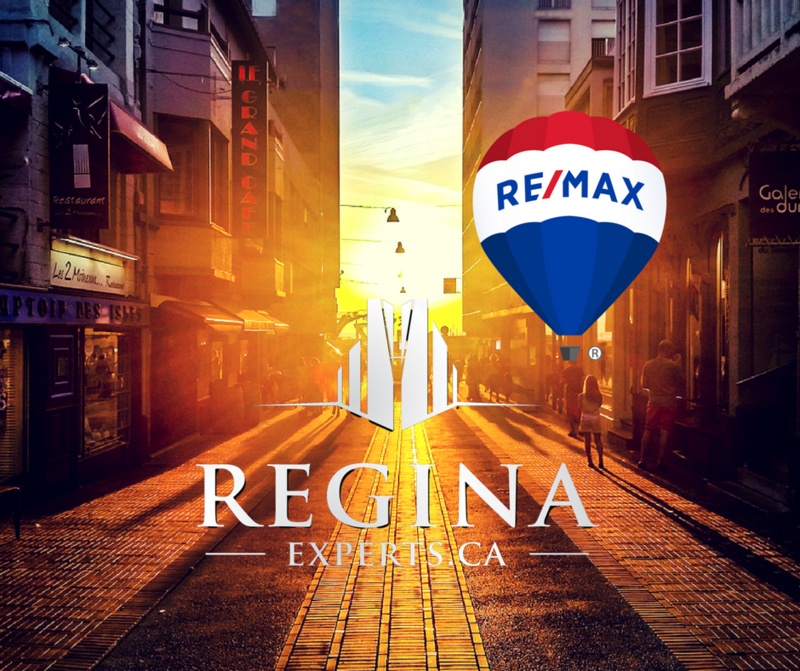 He is smart, thorough, hard-working and knows the Regina market very well. He will be honest in his assessment of places for both buying and selling. He does military and RCMP moves and understands the Brookfield/IRP system. I cannot recommend him highly enough. He is very professional and will work with you closely to understand your needs and wants. We are lucky to have found Curtus early in our house hunt. He was professional, knowledgeable, and went above and beyond to make the process as easy as possible. With his help we were able to find our perfect starter home and couldn’t be happier. We now consider Curtus a friend and would definitely recommend him as a realtor.